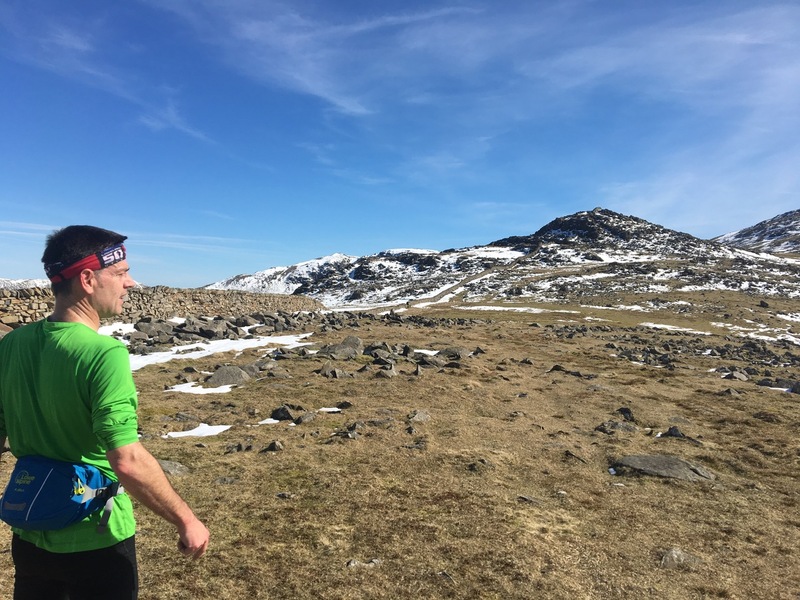 Episode 2 of the British Ultrarunning Podcast focuses on the Bob Graham Round and includes an in depth interview with ‘Fell Yoda’ Bill Williamson. Dan and James discuss everything to do with the BGR together with Bill and ask about his experiences with the other classic British rounds, the Paddy Buckley, Charlie Ramsay and beyond. 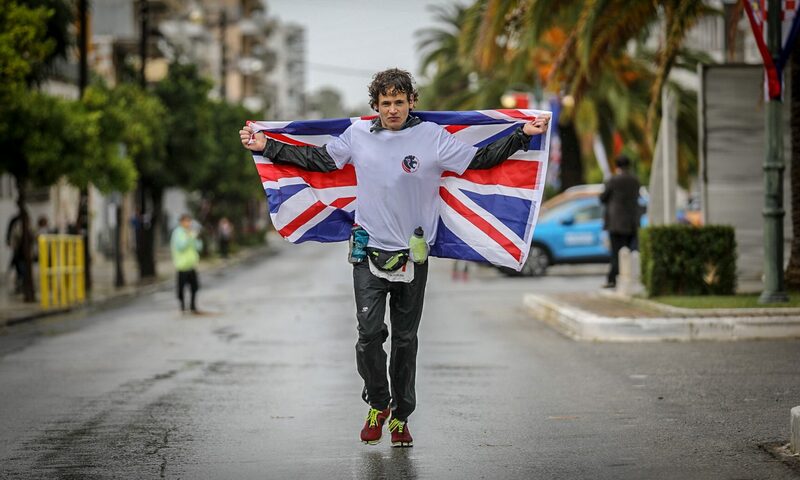 The first full edition of the British Ultrarunning Podcast. A review of Lakeland 50/100 mile results with Dan and James and an in depth interview with 2016/17 Lakeland 100 Mens Champion – Michael Jones. 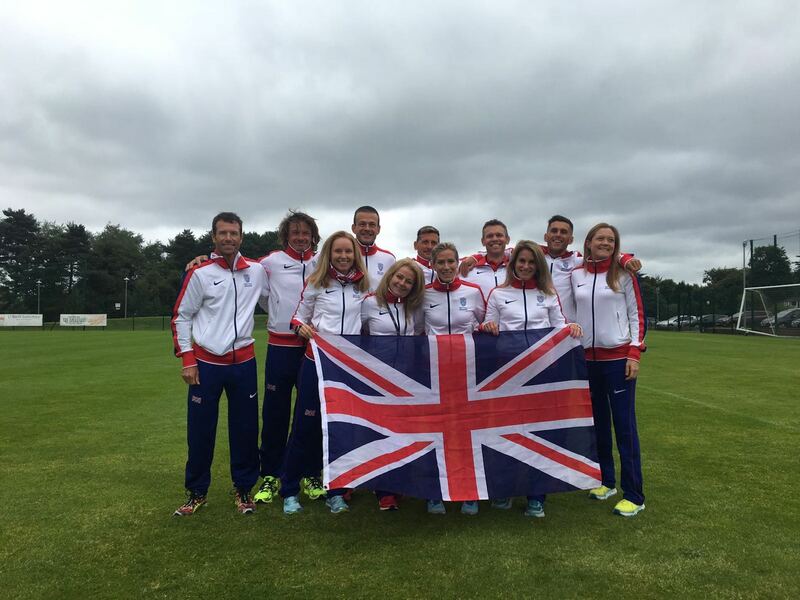 A pilot episode of the British Ultra Running Podcast. In this first episode, James Elson and Dan Lawson discuss the 24hr format, James interviews Dan about his training and preparation for 24hr events and the two discuss the recent World 24hr Champs from Belfast last week.